The clubhouse is all function, no form; comes complete with Junior High quality showers in the basement locker rooms. Standing on the first tee of the golf course at Lincoln Homestead State Park in Springfield, Kentucky, is like stepping back in time, and it’s got almost nothing to do with the exhibits about Abe Lincoln’s childhood. Nonetheless, the course remains a reliable, easy-going, good times round of golf, even if golf technology in the early 21st century has passed the course by. First, there’s the Cold War-era clubhouse over one’s shoulder from the first tee, which probably doubled as a fallout shelter at some point in its history. The no frills structure sets the tone for the course: straight-forward, functional, not a lot of creativity displayed by modern standards. Next, the ribbon of fairway on the first hole abutting a parkland-style row of trees on the left and the highway on the right provides a preview of things to come on a golf course that is probably little changed from its 1960’s heydays. 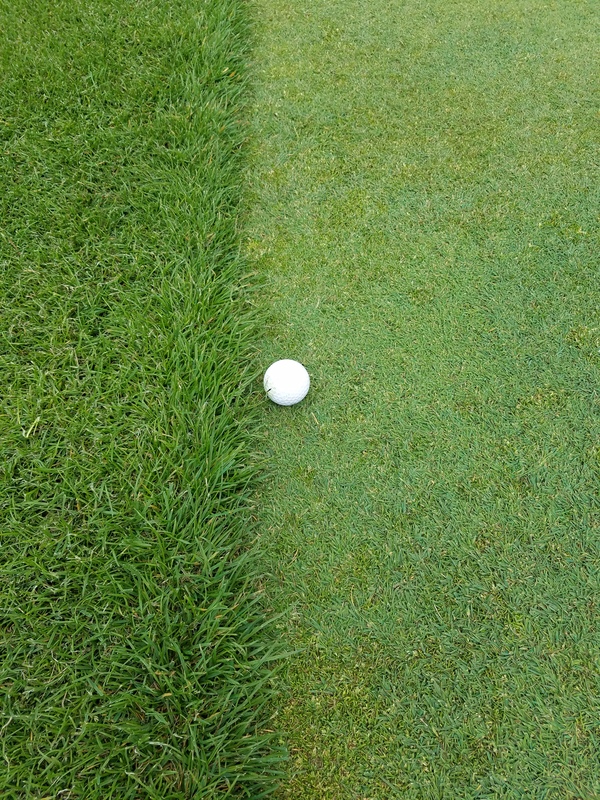 No funny camera tricks here…that fairway is every bit as narrow in person as it appears above. Designed by Perry Maxwell (before his death) and J. Press Maxwell, designers of several famed courses like Tulsa’s Southern Hills, the Lincoln Homestead S.P. 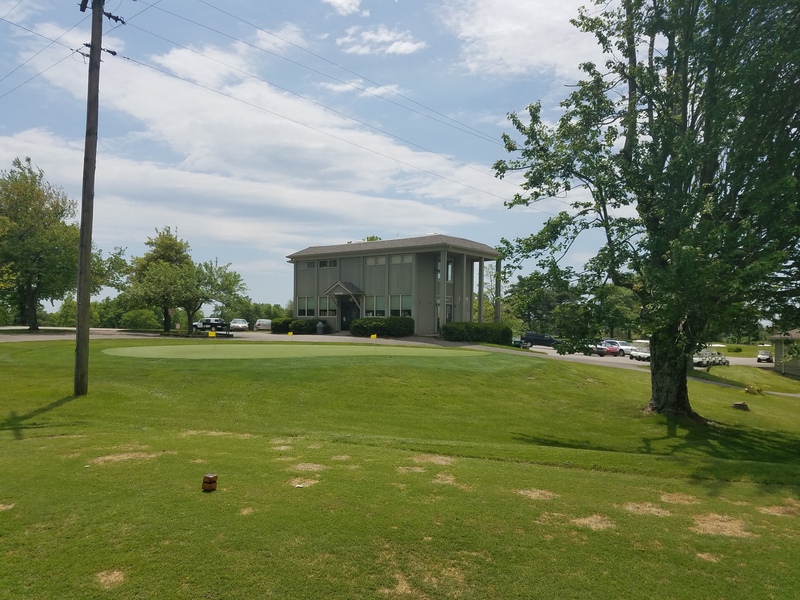 Golf Course opened in 1957, making it one of the older of the 16 Kentucky State Park golf courses. At a mere 6,198 gently rolling yards, this par 71 track lacks not only the length, but also many of the strategic architectural bells and whistles, that one might expect to find on a Maxwell designed course. There aren’t many fairway bunkers. There’s a dearth of moguls, mounds, and other semi-hazardous hazards. And with one big exception, the turns of the fairway routing are gentle or subtle. Other than a few elevation-change induced blind shots and the sometimes hidden elevated greens’ surfaces, there really isn’t a lot to the golf course’s strategy. A majority of Lincoln Homestead’s greens are of the push-up variety, seen here at the par 4 1st hole. However, there is a certain beauty in Lincoln Homestead’s golf course’s simplicity and straight-forward presentation. 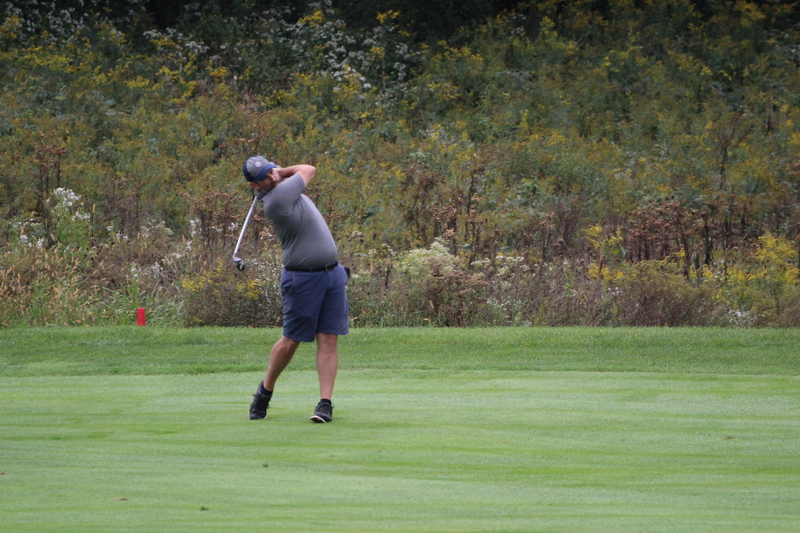 Though not Championship caliber by modern standards, the course has good bones belying the conditioning and throwback greens that are the stars of the course. 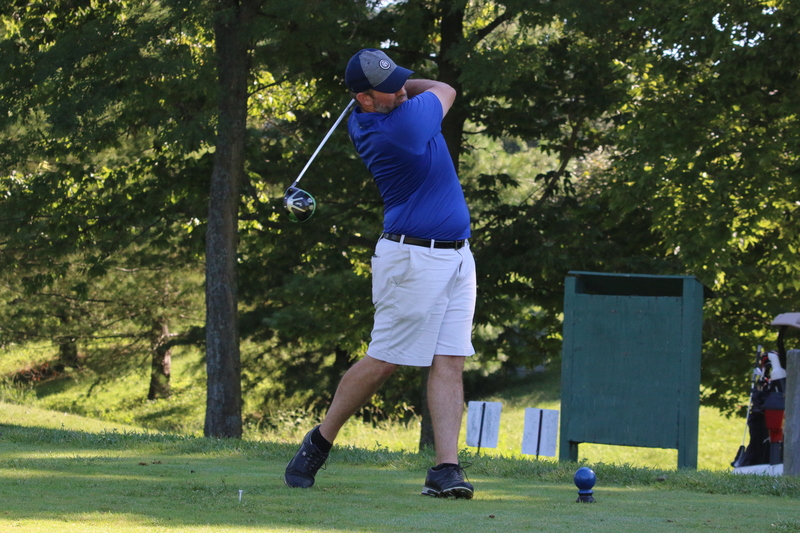 If one is fortunate enough for their drive to come to rest in the Bermuda grass of the first fairway, the other immediate impression the course makes is that it’s conditioning on the tees and in the fairways is in kind of rough shape, with bare patches abound. 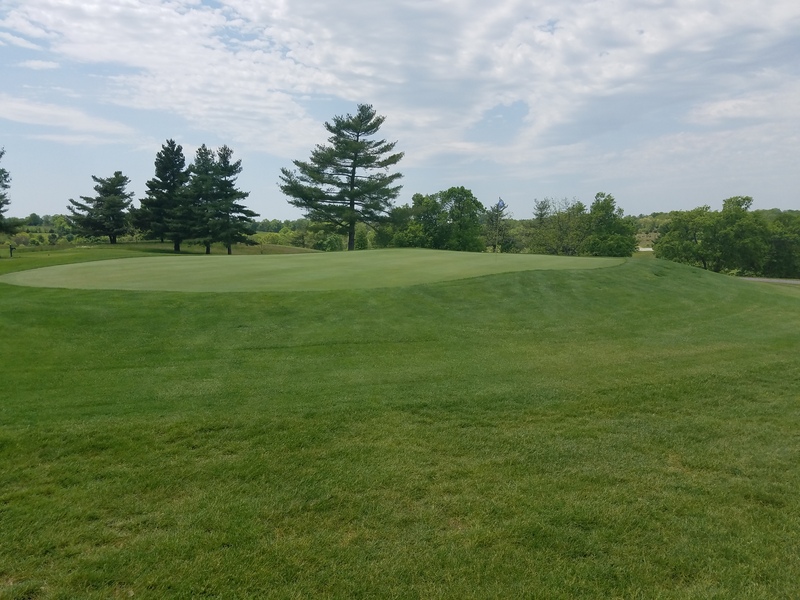 Luckily, these deficiencies aren’t the results of neglect or mismanagement, but rather the lingering effects from the extremely, unusually cold 2014 and 2015 winters which did significant damage to the turf. The fairway at the par 5 6th is one of several that has been savaged by brutal winters of recent vintage. 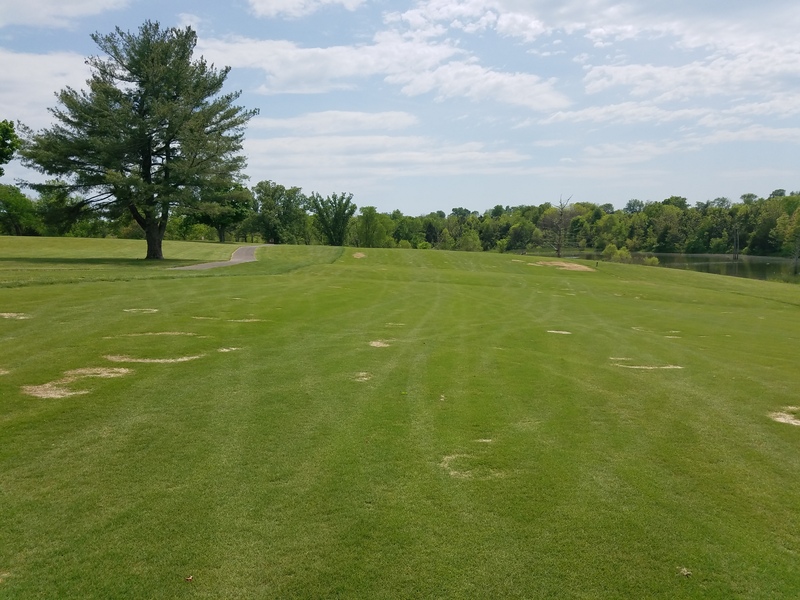 Unfortunately, this has become a common problem recently in Central Kentucky, as more and more golf courses test the northern boundary for utilizing cold-averse Bermuda grass on their surfaces. 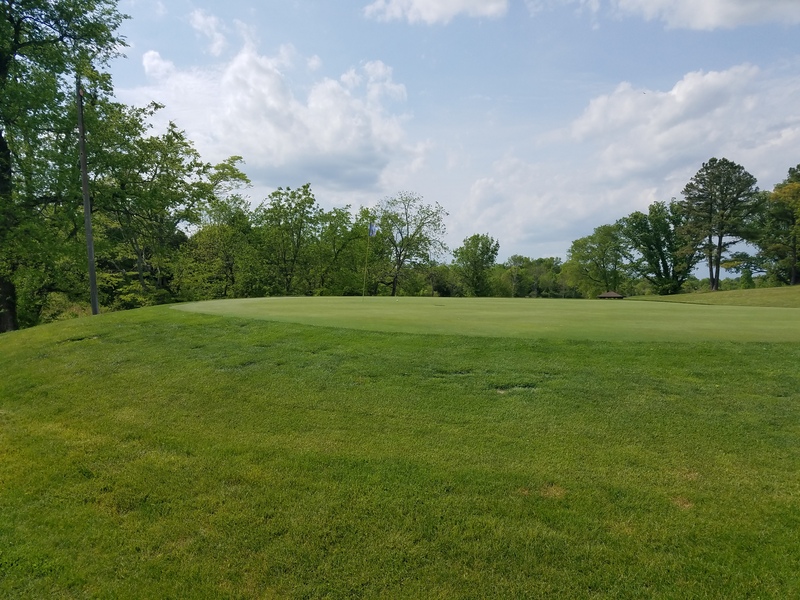 Given the mildness of our most recent winter, I expect that a hot, humid summer will allow the creeping fairway turf to fill in a majority of the existing bare spots at Lincoln Homestead by the end of the season. In stark contrast to the fairways, the Bent grass greens are immaculate. The turf on the approaches, collars, and putting green surfaces truly outclasses the rest of the course. These surfaces are full of lush, dark green grass that one might expect to find on a much more sophisticated golf course. The quality and consistency of the greens is a real credit to the Lincoln Homestead staff. 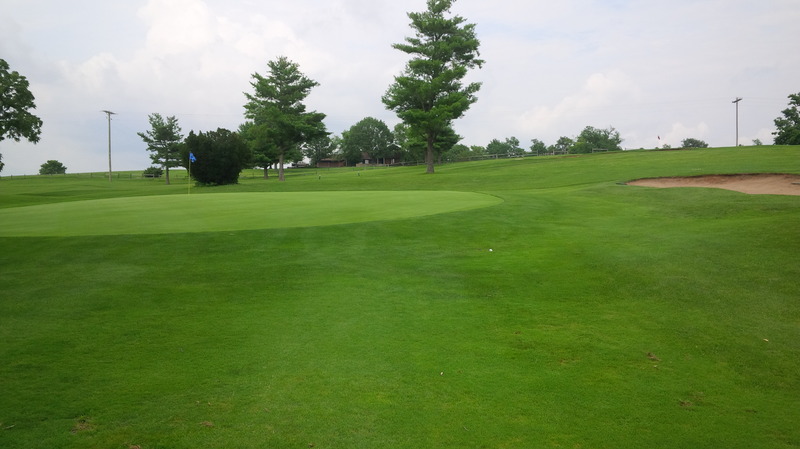 The nearly round, perfectly conditioned green of the par 4 12th hole is a typical Lincoln Homestead green. In contrast to more modern courses in Kentucky, the predominately round and oval-shaped greens at Lincoln Homestead are almost an oddity. The greens are not terribly big, on average, requiring precise approach shots to keep the ball on the putting surface. There are very few, if any, of the signature Maxwell rolls on the greens. Instead, most of the greens are old-time push up greens, sitting well above the surrounding approach from the tee or fairway. The rounded shapes appear to be a product of conscious decision to mow in that manner. Several greens contain artificial undulations, moguls, and tiers in what are now the green collars, which would certainly add intrigue to the greens if re-included. Favorable spring growing conditions have produced thick, club-snatching collars around the greens. Also, the course contains very few bunkers, either green-side or in the fairway. I’ve only hit two balls out of traps in two rounds at Lincoln Homestead. Several of the bunkers have been recently rebuilt, allowing for better drainage and easier maintenance, which should serve the course well moving forward. The push-up quality of the greens would support more strategic bunkers protecting them, but modern business of running a course in a remote location may preclude adding, or bringing back, bunkers due to maintenance costs. From the tee on most holes, there is little strategic differential between hitting a draw or a fade except for what the subtle elevation changes may dictate as preferred for the second shot. One of the exceptions to this proposition is the extremely uphill, extremely sharp dogleg right par five 3rd hole. 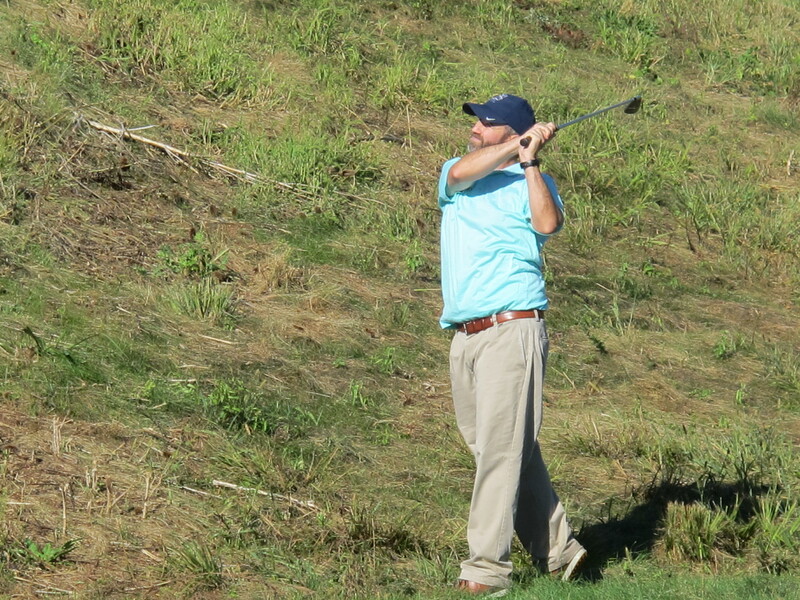 From the 3rd tee, one must have faith that there’s a fairway up there….somewhere. As someone who most often hits low-ish draw (read: fights a snap-hook) from the tee, it’s an intimidating proposition knowing at least a straight shot is required if I can’t muster a fade up that big hill to a mostly blind fairway with out-of-bounds on the right. 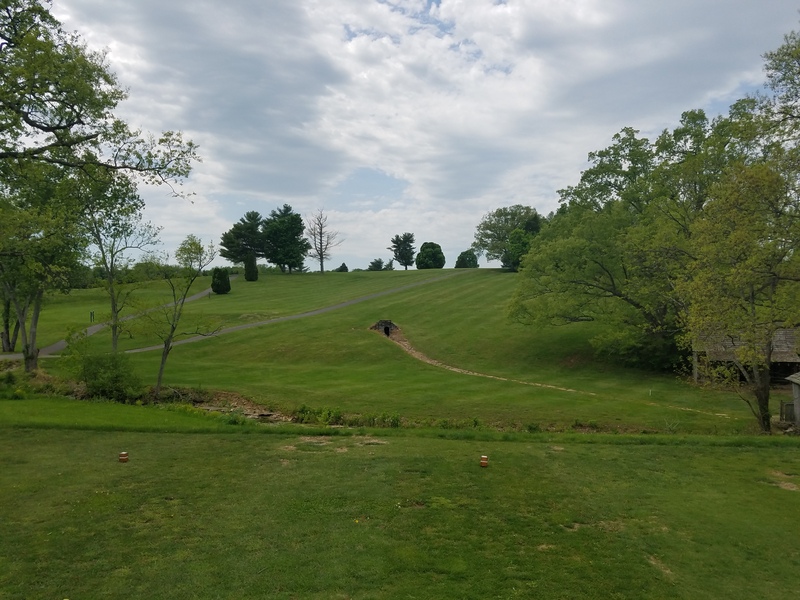 While the front nine is a fun collection of diverse and interesting holes, the routing gets a little stagnant on the back, as holes essentially alternate playing up the hill and back down the hill several times over. Again, the quality and individuality of the greens prevent the back from being a real snoozer. The preferred locations and angles of attack are obvious but important nonetheless. It’s not a long course, even in windy conditions, and I’d suspect it would be a great course to play with hickory shafted golf clubs. I enjoyed the challenge, character, and consistency that Lincoln Homestead’s elevated greens presented. Playing Lincoln Homestead arouses a certain nostalgia. Not to anything majestic like a turn-of-the-last-century Ross or MacKenzie golf course, but back to the simpler, less grand courses I started playing golf when I was much younger. The simplicity of the course combined with the remote location remove all the distractions of modern daily life, leaving one nothing but the golf course. 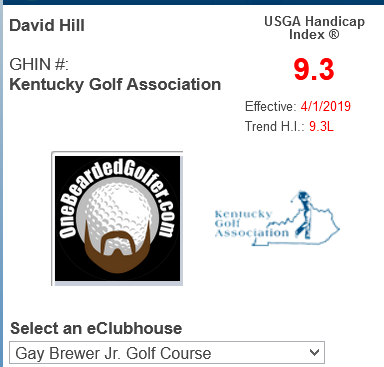 At $40 to ride 18 on the weekend, the course is probably priced a little high, given what $40 can get you at some of the other area and state park courses. However, I’m sure this is probably dictated by some bureaucrat in Frankfort who desperately wishes these state park courses would turn a profit. 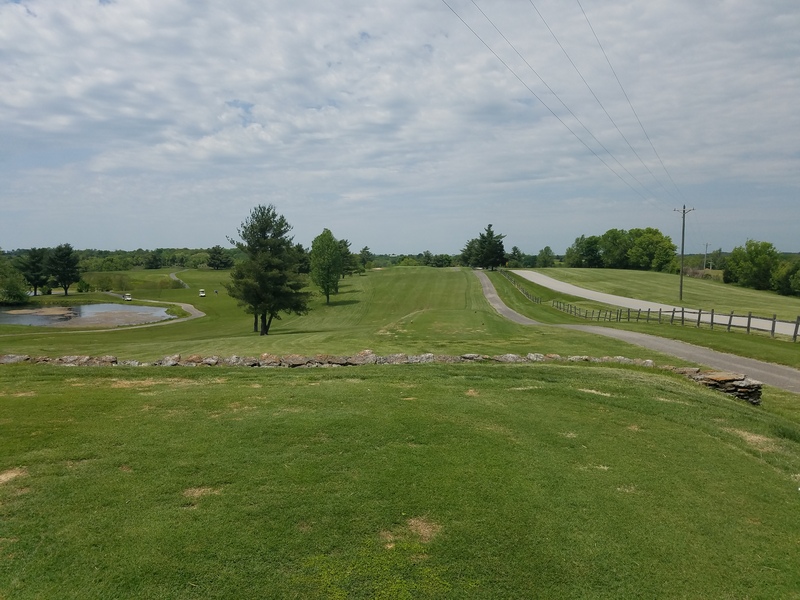 Nonetheless, the Lincoln Homestead SP Golf Course is a good, manageable walk, a decent value, and a solid, fun golf course. It could be something really special with continued bunker renovations and favorable Bermuda grass growing conditions. Driver. Pitching Wedge. One putt. A great, simple way to close out the 18th hole. Seemed fitting for the day. I’m glad to have made the hour-long trek twice now, and I’m sure I’ll go back again. 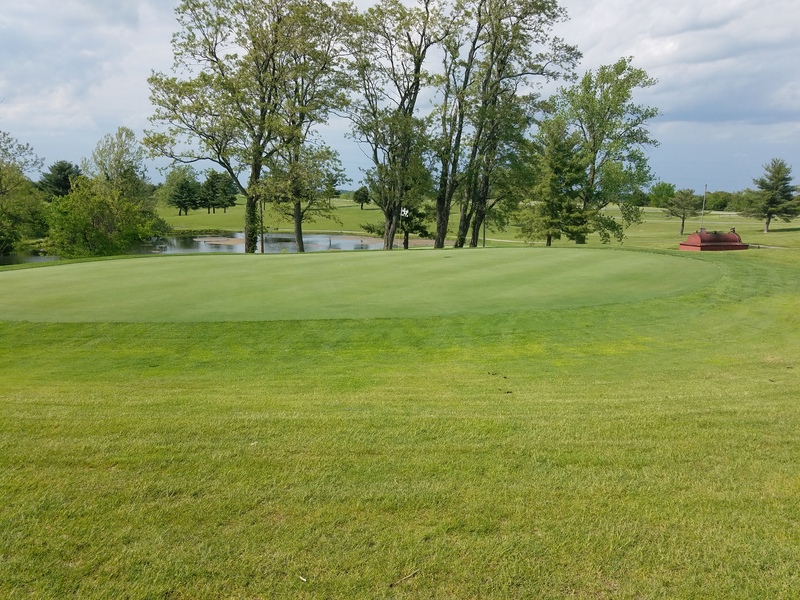 In an area without a lot of competing options, Lincoln Homestead’s golf course is useful, enjoyable escape. Nice review. I grew up on this course, as did my grandfather, father and children. I still play it frequently. Back in the day, of powerbilt persimmons and club specials, it was a challenging course. 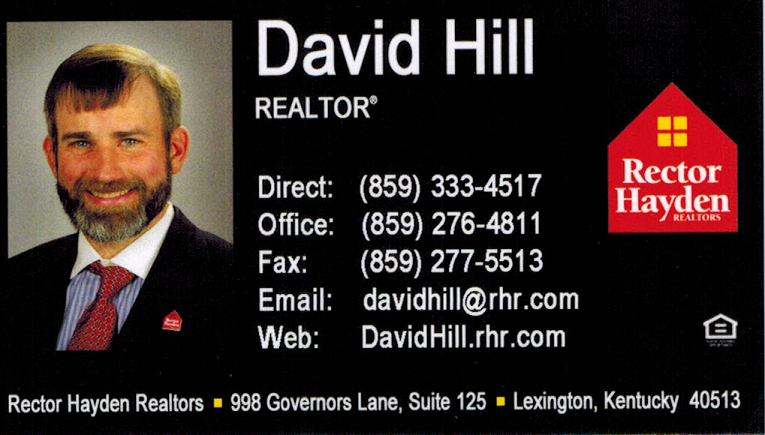 Whether true or not, I was always told the clubhouse designs for LHGC and Ky Dam Village were mistakenly sent to the wrong places: We got there’s, they got our’s. Thus one does kinda lol like it belongs near a lake. I play it quite often and enjoy it. Have not played it this year but I’m sure I will make my way out there soon. I guess you didn’t play the tips, because the course from the black tees is listed at 6550. That’s plenty long enough for most people, too long for some, and about as far as I can play personally. Sounds like you played from the blues, so yes the course does play longer than 6100 yards. The fairways did take a beating, especially from the really bad winter we had a couple of years ago and still have not fully recovered (my home course is still feeling some of the ill affects of that as well). I’m still not convinced that Bermuda is applicable here in KY, but there are a lot of course that try to make it work. Some years it can be pretty decent, some years it struggles. It is what it is I guess. Personally I find the course more challenging than you seem to describe it, especially from the tips. Small greens, undulating fairways/uneven lies all add some difficulty. Outside of that though, you are correct there isn’t much more there to protect it other than when they let the rough grow up some. I’ve played there when they have done that and it can add quite a bit of difficulty. It can get windy there too. One thing I don’t like about the course is a lack of a driving range. 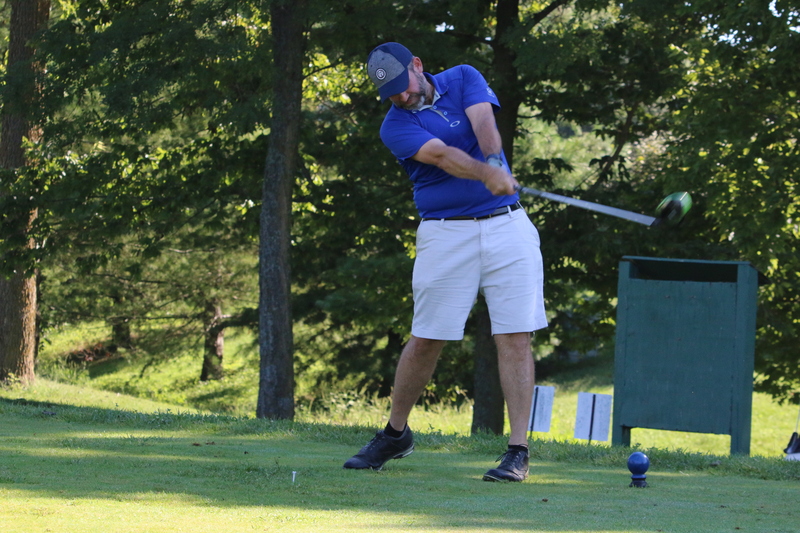 There are several state park courses that don’t have them…KDV, MOKH and Boots Randolph come to mind. And $40.00 IS too much for that course, I agree. You can get it for $26.50 after 3:00pm on the weekends. That’s about the right price I think, and it’s usually don’t too crowded at that point in time either. Now, with all that said, I’d like you to venture to Lawrenceburg and try Wild Turkey Trace. I think you will find some similarities with LH (old school, small greens) while being a more challenging course with more varying holes.